The Postal Service embodies the vital role that public institutions can play in advancing the common good. The post office has been woven into the fabric of American society since 1775, when the Second Continental Congress appointed Benjamin Franklin as the first postmaster general. Today, the US Postal Service is the most popular government agency in the country, with a favorability rating of nearly 90 percent. But now, President Trump is apparently bent on destroying it. 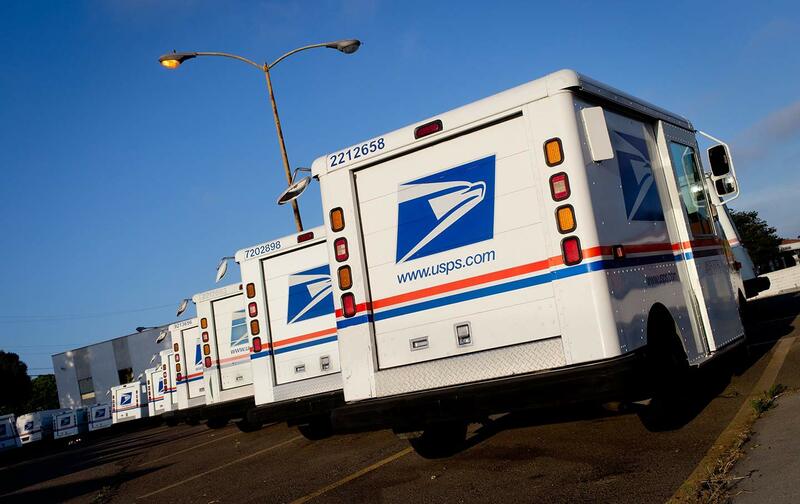 This week, a task force created following an April executive order from Trump, is scheduled to deliver its recommendations for an overhaul of the Postal Service. Led by Treasury Secretary Steven Mnuchin and White House Budget Director Mick Mulvaney, the task force is expected to endorse the privatization proposal buried in the White House’s plan to reorganize the federal government—a radical assault on the administrative state.